Fortnite is currently one of the most popular games around the world, with millions and millions of players facing each other in the battle royale map every week. But the video game has caught the attention of authorities in Iraq, where a ban is now being considered. The ban would not only include Fortnite but also other shooters. It is unclear which other video games authorities are looking at but it appears that they are focusing on the games that have violence. Sami’a Ghulab, a member of the Iraqi Parliament, said that Fortnite and similar games threaten the moral and social peace of the country. The news of the ban consideration come just months after an incident involving another popular battle royale game left a person dead. The incident, which happened in the Erbil Province, started when a young male fired at his friend with a shotgun. The two were part of a group that were staying near a resort area. The group was staying at a house that belonged to one of their family members. During their stay, they found the shotgun and decided to do a PUBG roleplay. Authorities were told by the group that they thought the shotgun was not loaded. A police spokesperson said that the group played around with the shotgun for some time before the one holding the weapon fired at his friend. The five were arrested following the incident and confirmed that they were roleplaying the battle royale game. PUBG is a similar game to Fortnite but the difference is that it is more realistic and offers a much bigger variety of weapons for players to pick up. 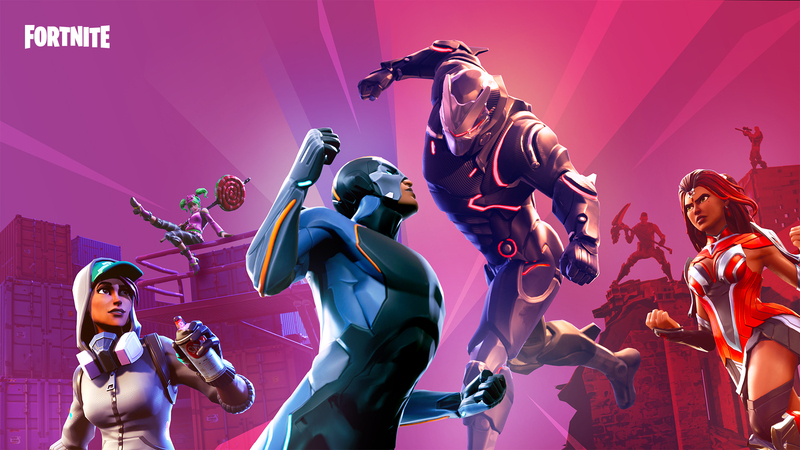 Fortnite offers battle royale but it instead has cartoonish graphics as well as a more colorful environment. In some areas of Iraq, authorities have already suggested less playing time for people since they say the game can be addicting. In India, authorities have already taken action against those caught playing the game. The game is banned in some states but this has not stopped some from playing anyways. The Indian Express recently reported that ten students had been arrested for playing the game. The arrests came a few days after a ban had been introduced in their state. The group was later released on bail but authorities continued catching PUBG players. Some time later, authorities arrested six other people. A police official was quoted as saying that the video game is addictive. He also said that the group was so distracted by the game that they did not see authorities approaching them. The ban in the states involves PUBG Mobile, which is the iOS and Android version of the main game. The game is quite similar to PUBG but it was released for less powerful platforms such as smartphones and tablets. The ban does not include other popular battle royale games around the world. People can still play Apex Legends and Fortnite, which are two of the biggest games in the genre. Other countries such as China have also moved to ban games that have a lot of violence. It was recently reported that the country had banned titles such as Fortnite and H1Z1.